FAMILY WARS KILLING COAST BUS LTD? 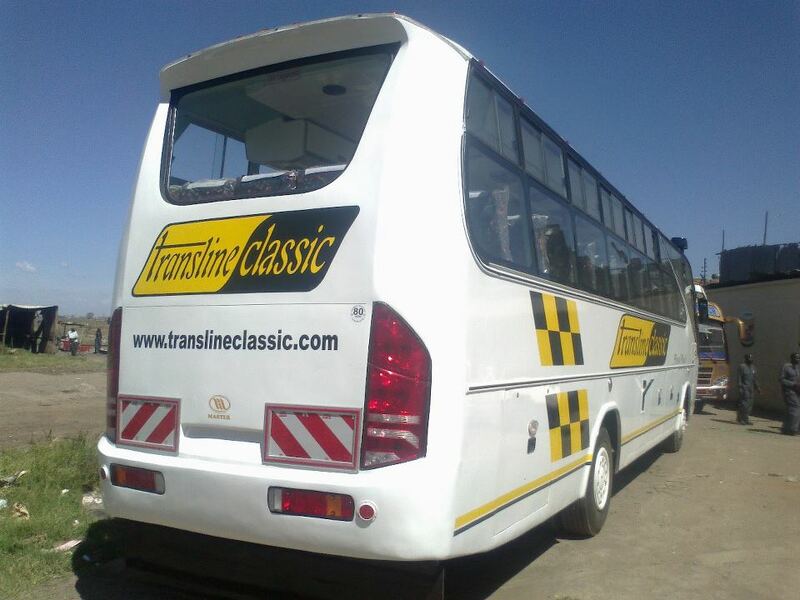 Just a few years after the Akamba bus company reportedly went under…fresh fears emerge for one of Kenya’s oldest Bus operators, Coast Bus Company. But sources close to the family that runs this proud bus company intimate to Mombasa411.org that all is not rosy. It is said that succession wars within the Mirza family is threatening to tear apart the company. For those who have noticed, Coast Bus has failed to buy NEW buses for the last two years. It is rumored there is a freeze order on the company’s finances until the family members sought out issues between themselves. The war is said to pit the brothers and of recent days even the Coast Air rally team has failed to participate in local rallying. Coast Bus at the beginning of 2013 wanted to modernize it’s fleet and proceeded to order several new buses @ master fabricators. 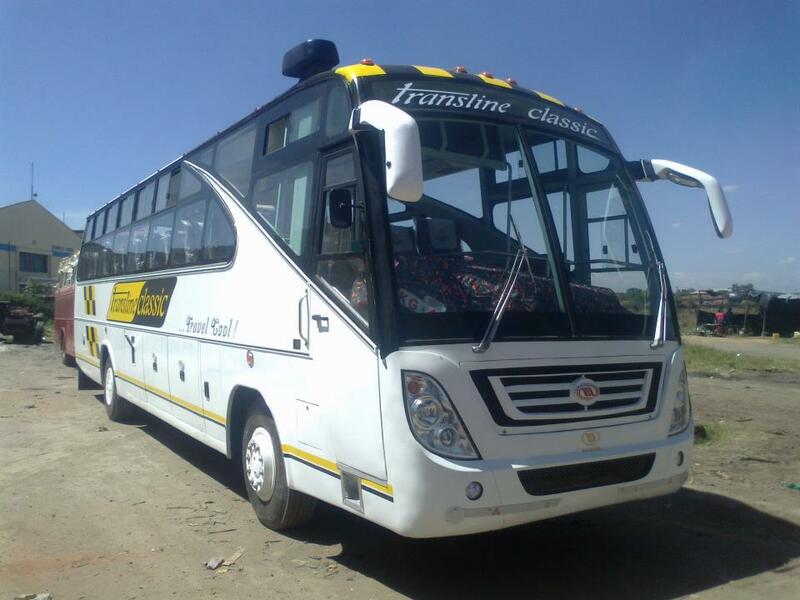 These buses were to give Modern Coast and Mash a run for their cash….but somehow, the company failed to collect the said 10 buses and they were subsequently sold to………..a new bus company……TRANSLINE EXPRESS…yes, now you know how Transline got those cool buses…. Those buses were to be the new Coast Busto replace it’s age-ing fleet. Was this to be the NEW Coast Bus? 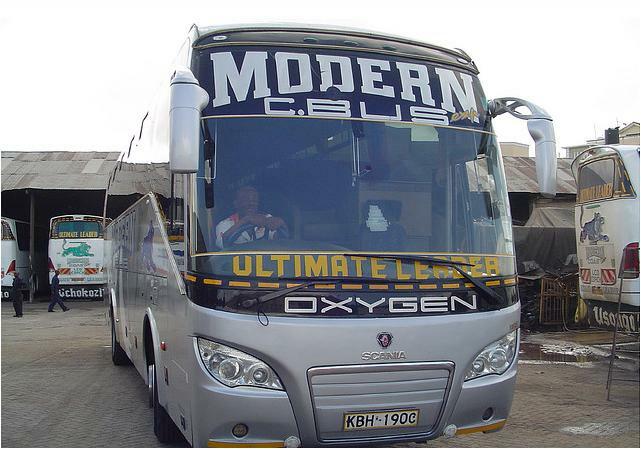 Other buses that COAST BUS also lost were the one’s that Modern Coast now call Oxygen…those buses were originally imported into the country by Coast Bus…but somewhere along the line they couldn’t pay up…and Kenya Grange (Scania Kenya Franchisee) sold the buses to Modern Coast …. See the following two buses…very similar….they came into the country destined for one company…but separated…. Now analysts await to know what will become of the Coast Bus, a proud company loved by many…but at the moment..on the ropes. Previous IS KTN’s MOHAMMED ALI BEING ‘FIXED’? 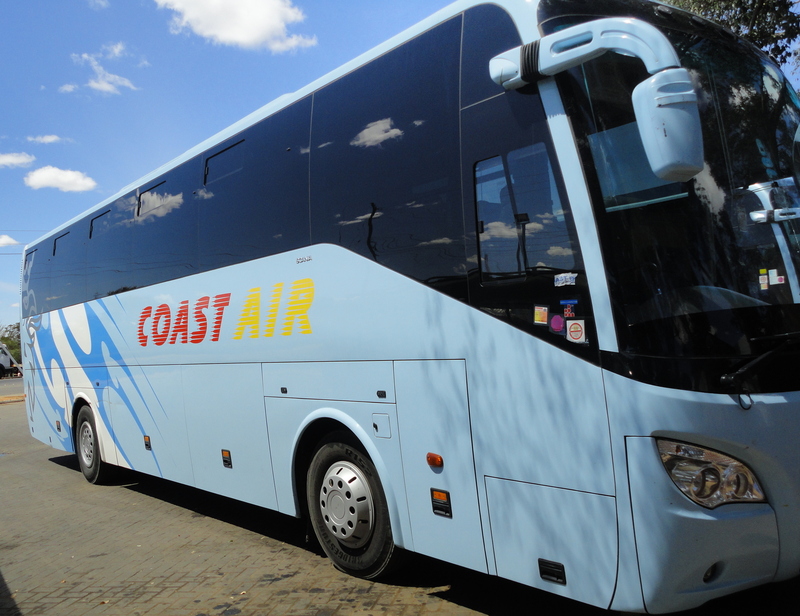 Next COAST BUS LTD: We are doing just fine! is dying. Please, solve your disputes well!!! And would you guys what is happening over at Eldoret Express? Seems Mbukinya and Matunda buses are dominating the scene nowadays! Quite sad ! Trusted coast bus for its reliability. Oh no! Coast Bus cannot die!